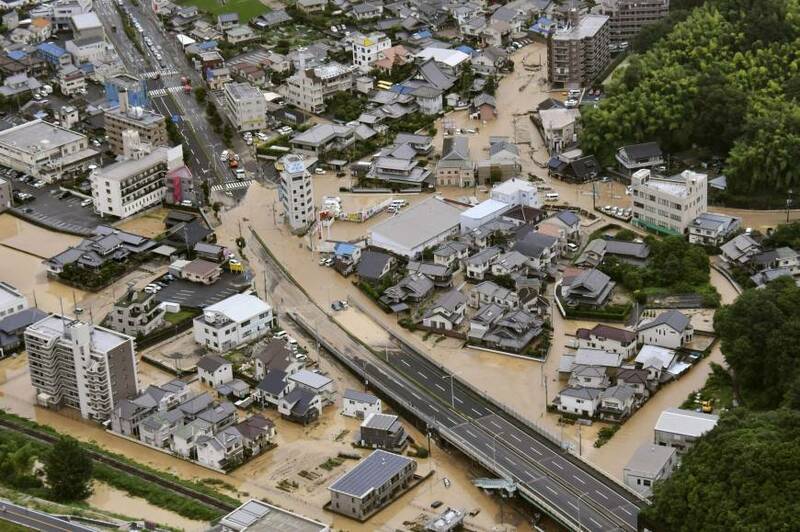 As you may have seen in the news, torrential rain has caused massive flooding in parts of western Japan, leading to the loss of more than 100 lives, with many thousands more devastated, and evacuation orders for some 2 million people. We deal with several manufacturers in the region. One of them, Marugo, is based in Okayama, among the hardest-hit areas. They have informed us that their factory is safe, but that we should expect delivery delays. This will affect some of our customers, and we will keep you updated of any delays to individual orders. We apologize for any inconvenience, but we hope you will join us in keeping the people of western Japan in our thoughts.